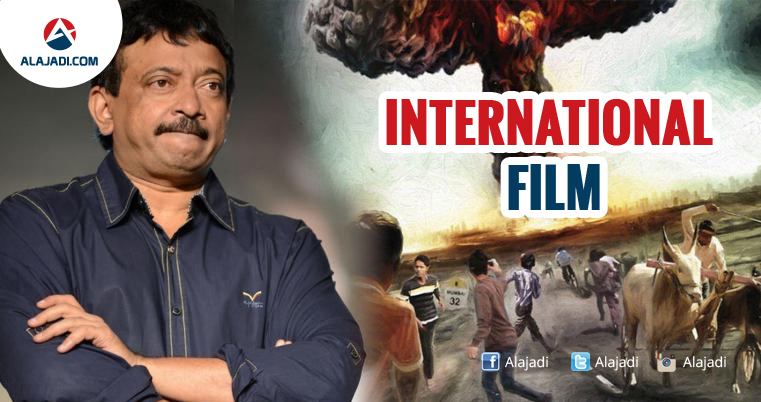 Movie maverick, Ram Gopal Varma is all set to do an international film with a global production house. 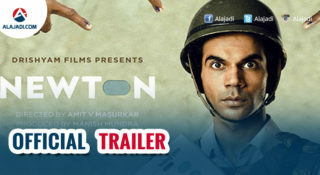 He is the only director in India who can work on more than three projects simultaneously. 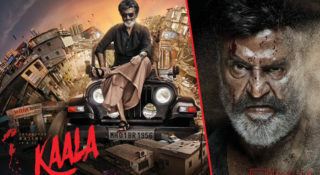 He is currently working on a Telugu film titled “Vangaveeti” and two Hindi films “Rai” and “Sarkar 3.” While all the three films are in the shooting process, R.G.V., is all set to do an international film titled “Nuclear” with a global production company named CMA Global Productions. “Nuclear” will be the first project for CMA Global Production company and will be a huge budget one. Varma has mostly delved into real-life incidents in his films. Shifting his focus to the global concern of terrorism, the director has raised many questions about possible nuclear attacks According to the information, “Nuclear” will be shot in America, China, Russia, Yemen and in India with American, Chinese, Russian and Indian actors. 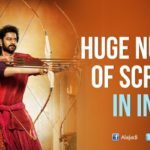 This film will be made with a huge budget around 340 crore rupees. 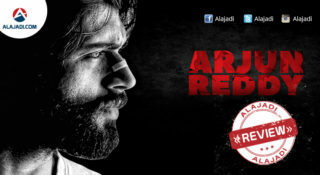 This exclusive news was announced by Ram Gopal Varma on his twitter account. The shoot for “Nuclear” will be starting soon after R.G.V, completes his ongoing projects. It is also said that R.G.V’s deal with the CMA Global Production house is not for just one project. It is a long term deal for 15 projects. The only thing which can be more terrifying than that is, if that explosion happens now in our times. It is because of this fear that America acted against Iraq. If an act based on mere suspicion that someone could be in possession of a nuclear bomb bring in so much of hate and divide between the countries of the world resulting in regime collapses, friendly countries becoming sworn enemies, rise of ISIS etc., then it’s obvious that an actual nuclear explosion in a big city like Mumbai can easily trigger WORLD WAR III and thus end the WORLD. Ram Gopal Varma will be starting Nuclear after he wraps up Sarkar 3 starring Amitabh Bachchan. RGV vs Ram Charan: Ram Gopal Varma released his “Bruce Lee” Trailor.